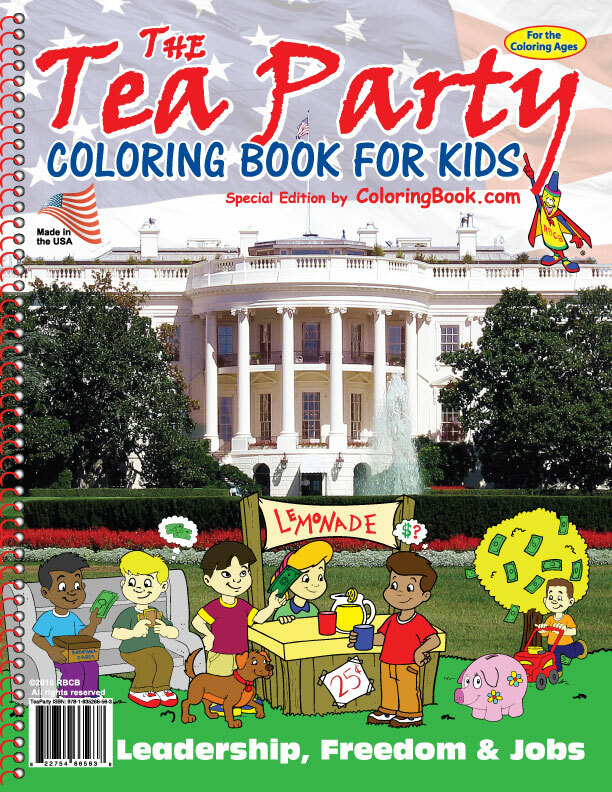 Parents Choice: Conservative Children's Coloring Books continue to rule the roost. St. Louis-based Publisher Really Big Coloring Books®, Inc. (RBCB) reports "Ted Cruz to the Future” has entered its sixteenth (16th) week at the No. 1 (#1) spot on Amazon’s most popular children’s coloring and activity books, immediately followed by The Tea Party Coloring Books for Kids at the number two (#2) spot. Publisher Bell: "What is amazing about these books, the overwhelming success could not have been predicted scheduled or imagined to this degree. For a book about the modern American Tea Party Movement, published in 2010, to be at the #2 spot, and a coloring book about sitting US Senator Ted Cruz to remain at #1 after 16 weeks, shows the real 'State of the Union' and expresses deeply what is on the mind of American parents. They are concerned about the future of youth in this country." "Mr. Cruz is a firebrand Texas Senator who has been in the public eye quite heavily for sometime now. RBCB decided to make a book on Ted Cruz and his family values to discuss this man and his patriotism. 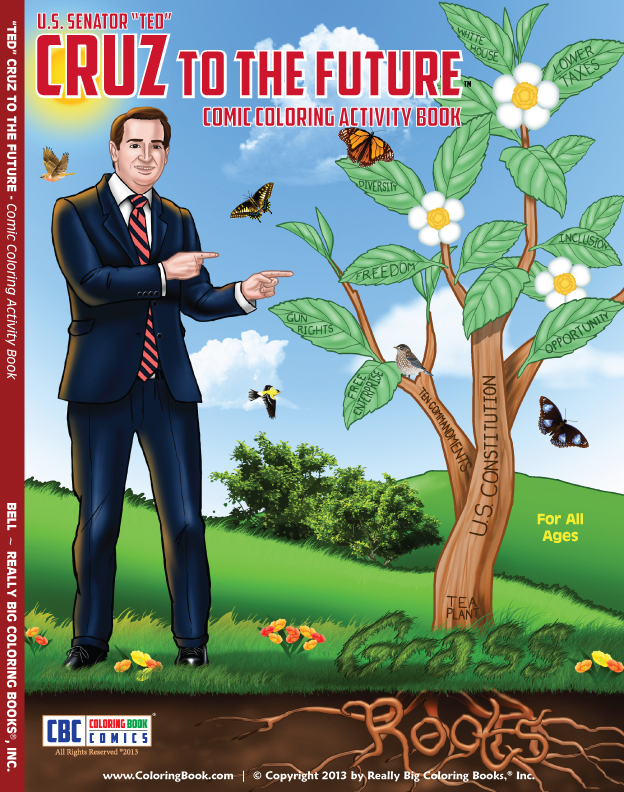 The story of Ted Cruz is remarkable in itself and not a complete surprise the "Cruz To The Future" coloring book has had such stamina, staying power, and great success. However it is still amazing to see this little coloring and activity book continue to surpass, outsell, and lead the pack; week after week after week", stated RBCB, Art Director Matt. 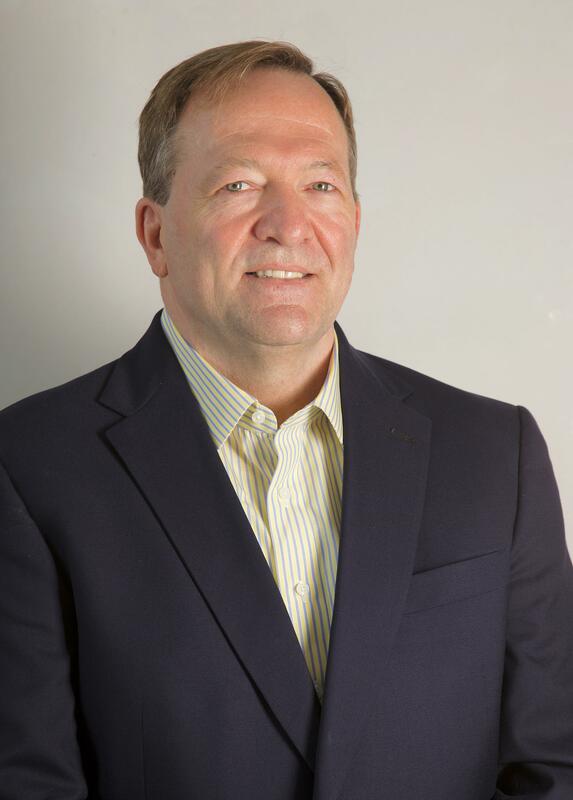 RBCB Publisher Wayne Bell reiterates, “These books are never about us or our company. The books we publish reflect differing American values or beliefs and the books do equate to real American jobs. We do not take positions on any title; we gather the information and lay out the facts as we find them. What we do find entirely and most consistently is that parents love their children and want them only to grow up happy and responsible. Tell the Truth - Tell it Often - Tell the Children™." All the RBCB company products are manufactured in the U.S.A. by American workers.